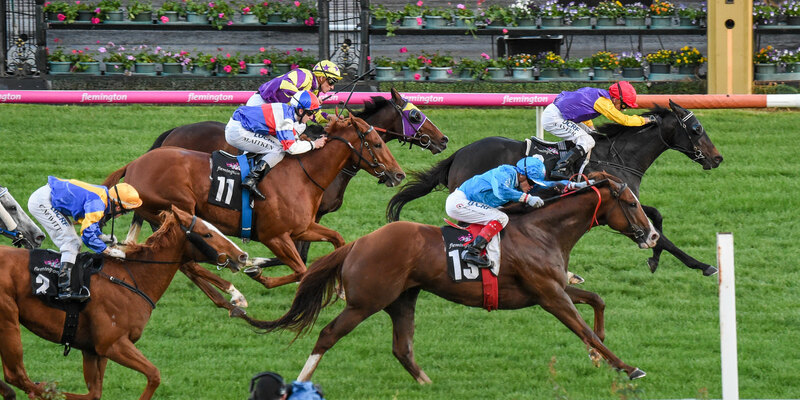 Flemington is hosting 25 racedays during the 2018/19 Racing Season, featuring 14 Group 1 races. The dates and conditions of the races change from year to year; refer to the documents below for historic and up-to-date information. The following links contain details on race conditions for select feature racedays across the racing season. The following links contain the nominations for select feature races at Flemington with an extended entry period. The eligibility criteria and declaration process for these races will be available in the fixture and conditions links above.